This time of year is one of my favorites in the flower garden. The nights are starting too cool and the blooms are presenting their luscious hues of vibrant pinks and oranges with a backdrop of foliage showing many shades of green. Now is the time when you reap the rewards from all of the hard work of planning, planting, and weeding. It’s hard to think that the weather will soon be changing and the cooler days of autumn will be upon us. Now is the time to decide which cuttings to take from the garden for indoor growing through the winter. 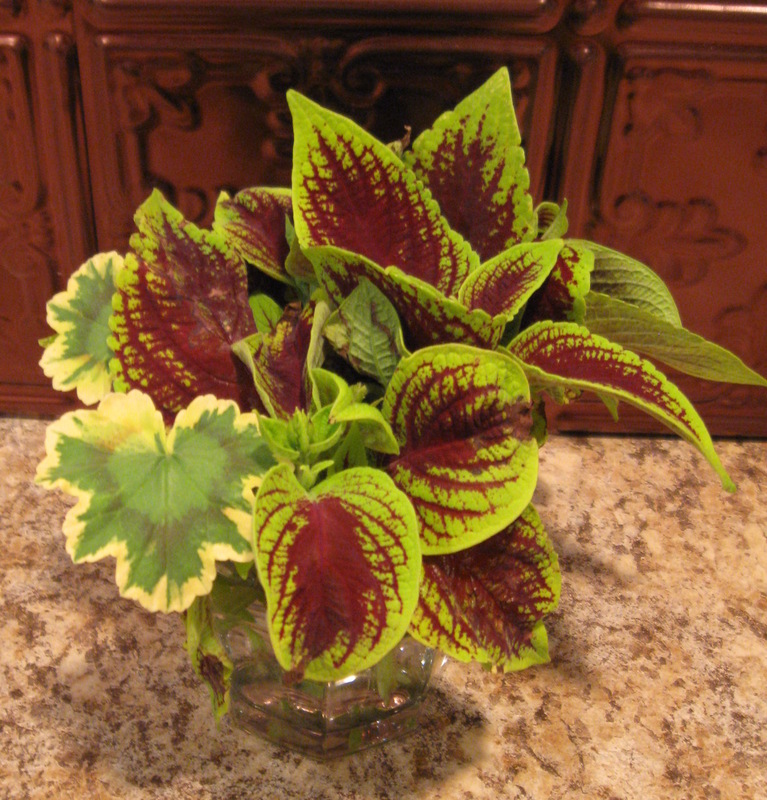 One of the easiest plants to do this with is Coleus. 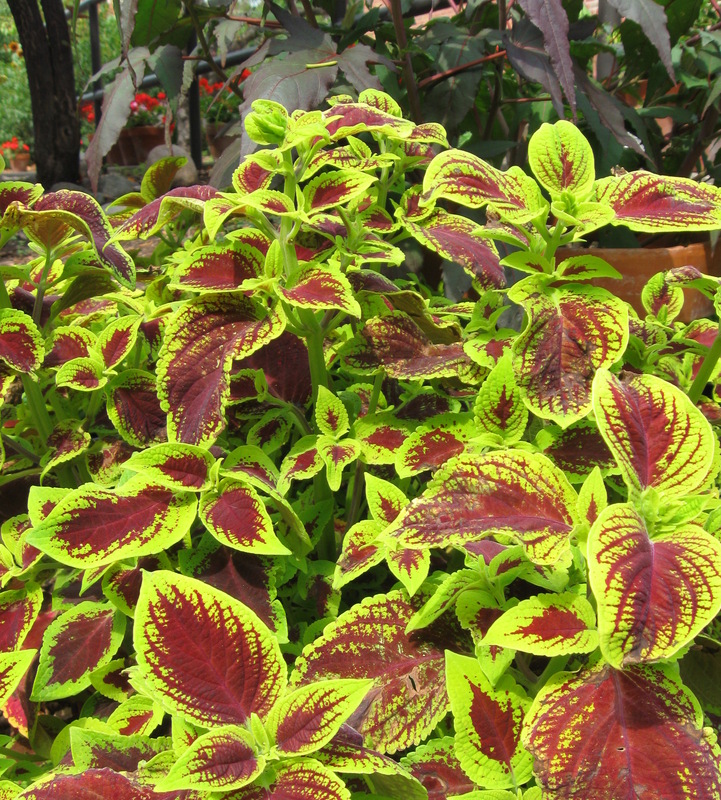 You don’t want to dig up the plant due to a soil organism that doesn’t allow Coleus to successfully grow indoors. I started these from seed last Thanksgiving, and I think that I will take some cuttings this year. 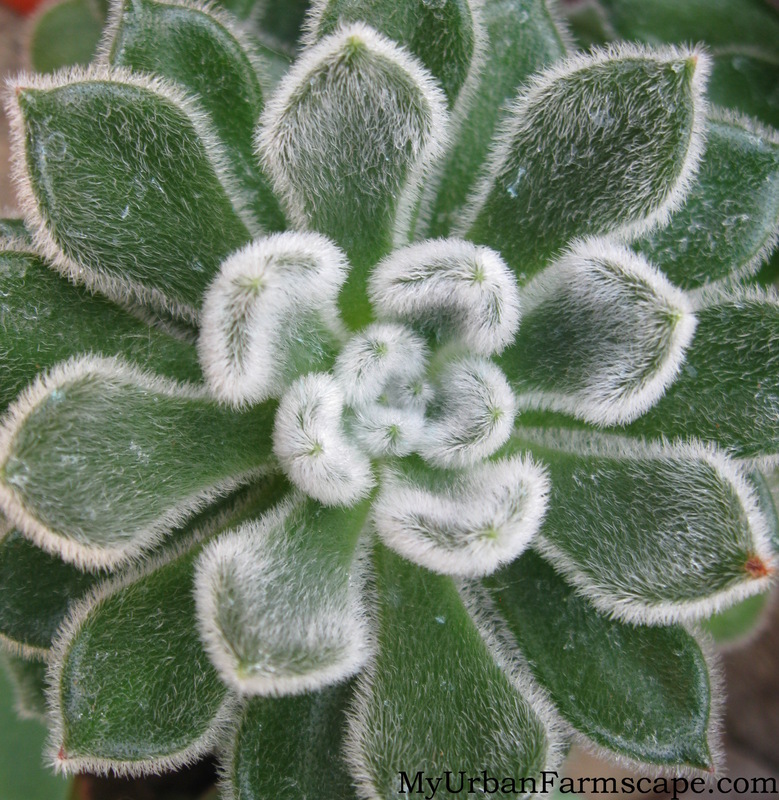 With its colorful foliage, ease of rooting and low light requirements, it makes an ideal garden plant to grow indoors. 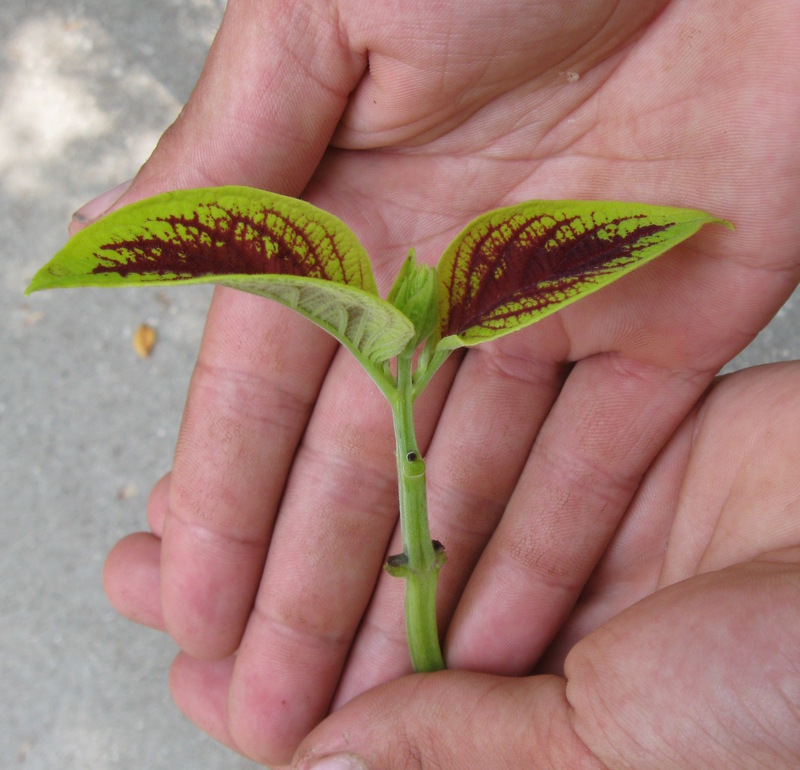 With its sturdy, strong square stem (a clue that it is a member of the mint family) it can easily be handled. 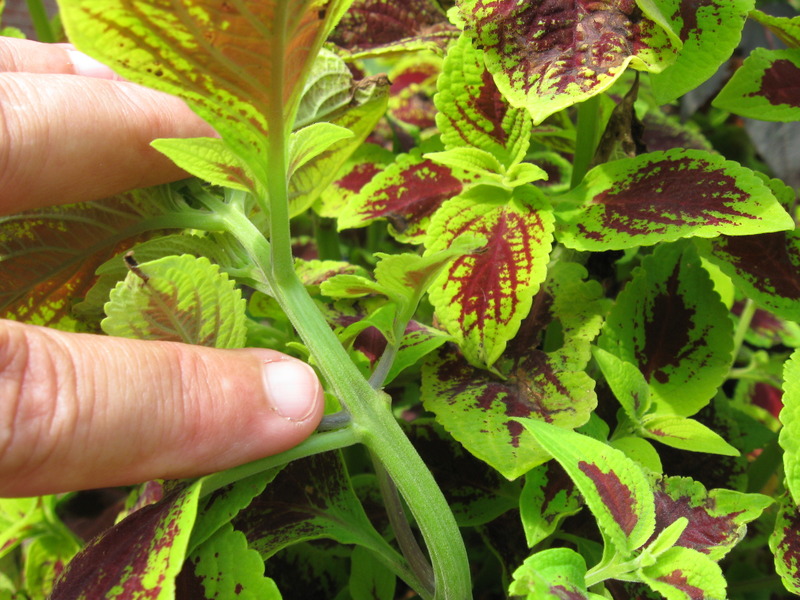 You can root Coleus in a small clear vase in water if you choose, and by following these easy steps you can ensure successful propagation. 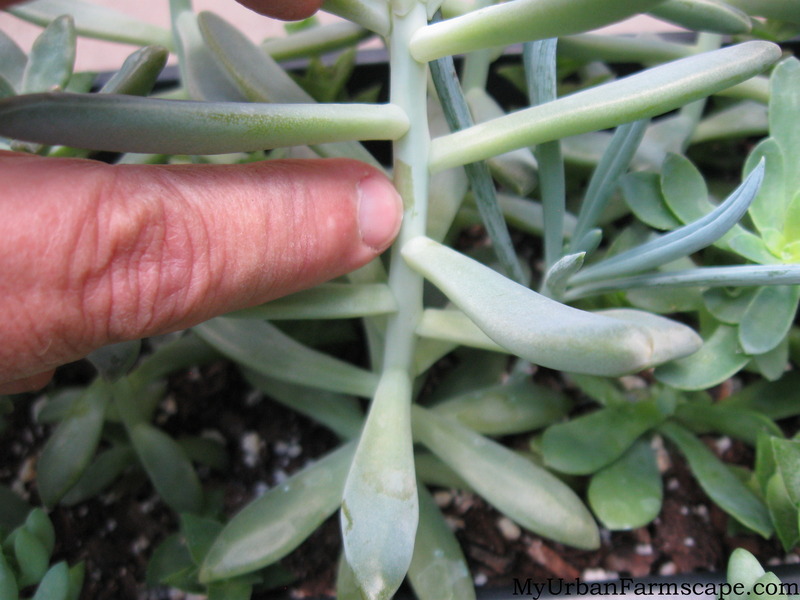 Choose a time to take cuttings when the plant is under less stress, such as the morning. 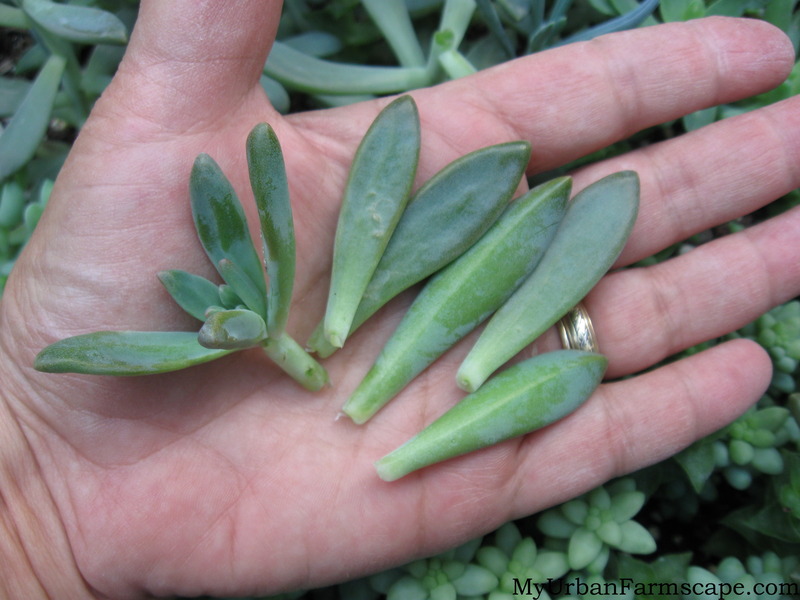 Select only healthy vigorous plants to take cuttings from. Prepare containers filling them with a good quality potting mix for houseplants. Any size less than 2 inches in diameter works well. Water thoroughly. Or if you choose, use a small vase and root first in water. Cut the stems about 3 inches long from the top. You should make the cut just above where a set of leaves are present. That way the parent plant will still continue to grow fuller and more attractively. 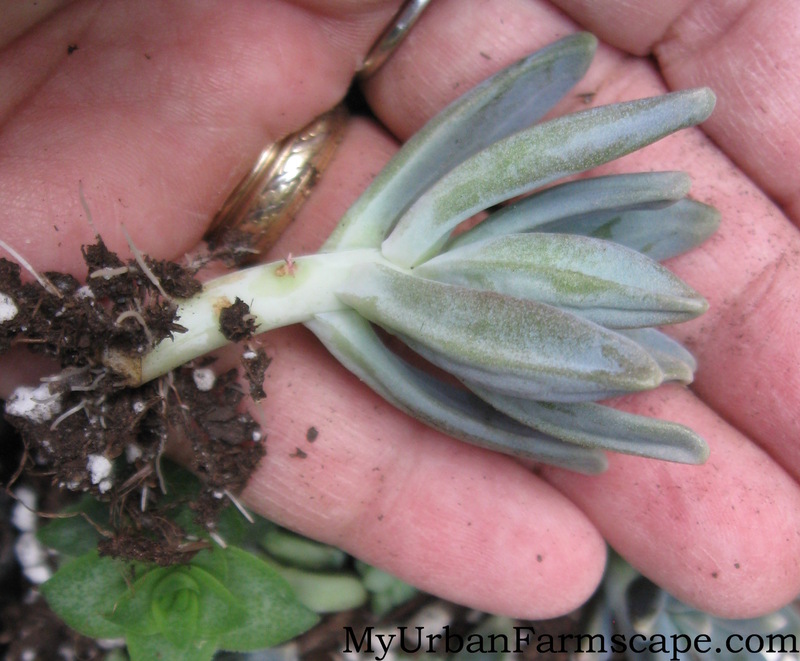 Remove all lower leaves only to leave 2-3 left on the tip. If any flower is present, remove. Create a hole in the potting mix (a pencil works well for this) and place the cutting into the hole. Move some of the potting mix around the stem so it stands up. Water and place in a bright but shaded spot out of direct sunlight. Continue to water only when the potting mix starts to dry out. Do not allow to become completely dry or to over water and become soggy. Once roots have formed either in the vase or in the potting mix, transplant into a small decorative container. 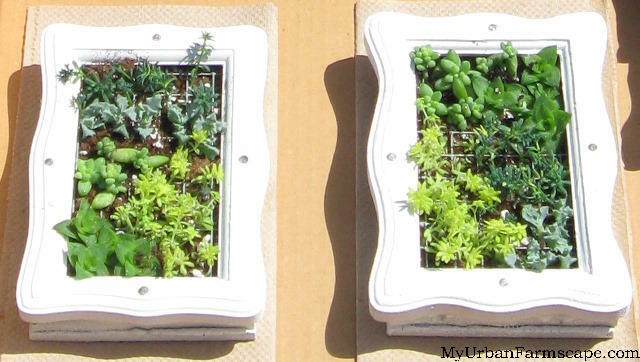 Keep in a morning sunny window and enjoy throughout the winter months ahead. You can then plant it back out in the garden next spring after danger of frost. Enjoy!